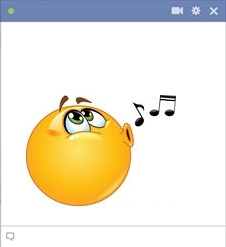 Whistle a happy tune and send it to your friends and family on Facebook with this chat smiley. Waiting for a reply and can’t wait to send another message? 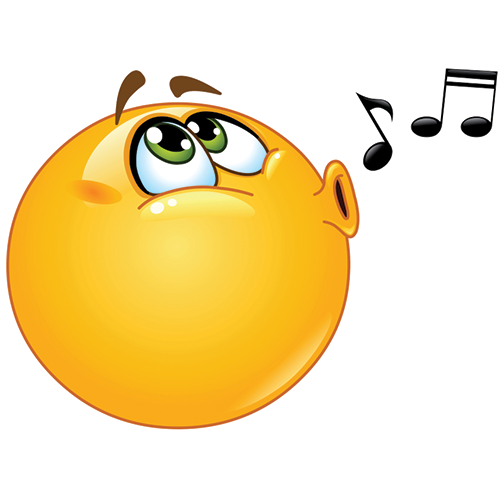 Use the whistling smiley to politely let your friends know you’re still waiting. This smiley can also convey that you’re simply whistling through your day or humming along! It’s an expressively versatile smiley so use it however you like!